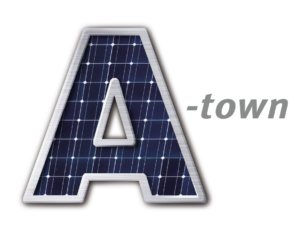 Solarponics was voted best solar value in Atascadero. Founded by Atascadero resident and Cal Poly engineering grad in 1975, Solarponics is also the oldest solar company in California. 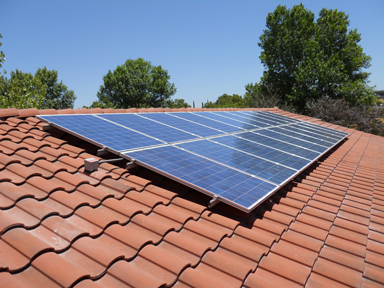 We install solar electric, battery storage and back-up, solar pool heating, radiant heating as well as solar hot water systems for residential and commercial projects on the Central Coast. Get a free quote or call us at (805) 466-5595. Solarponics supports Atascadero and our local communities throughout the following organizations: ECHO; Woods Humane Society; Atascadero Elks Lodge; Friends of Atascadero Library; All for Health; Health For All; AHS Band; Colony Days Committee; Atascadero Community Alliance; Historic Society; Lions Club; Atascadero Loaves & Fishes; Moose Lodge; APACC; Printery Foundation; Atascadero VFW 2814; Veterans Memorial Foundation; Los Padres Council Boy Scouts of America; CAPS; Girl Scouts of California, Central Coast; Kiwanis Club of Atascadero; Lighthouse Coffee Company; Rotary Club of Atascadero; Quota Club; Atascadero Wellness Center. We're also a Founder's Circle member of the Atascadero Chamber of Commerce. 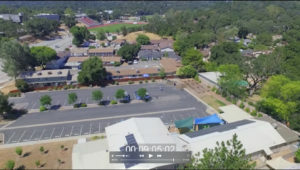 Solarponics offers multiple types of financing and leases for Atascadero homeowners and businesses to help them go solar and save more. If you can afford your energy bill, you can afford Solarponics. Get a free quote or call us at (805) 466-5595. ECHO goes solar with Solarponics.